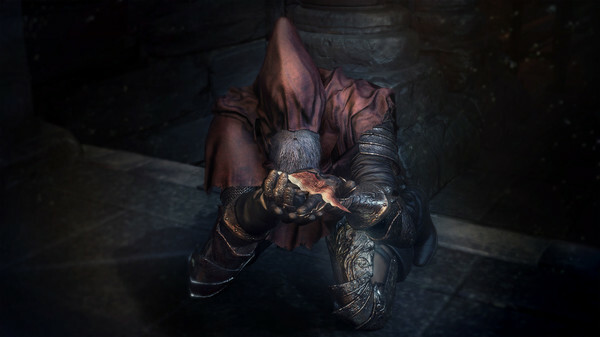 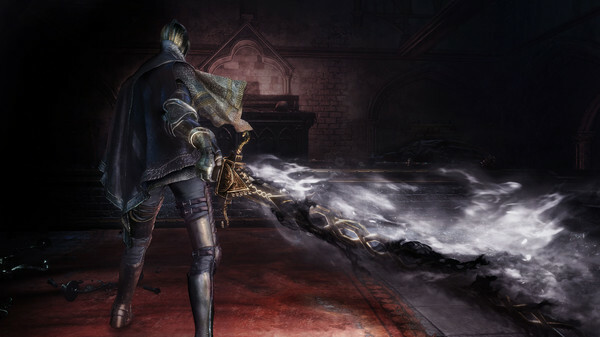 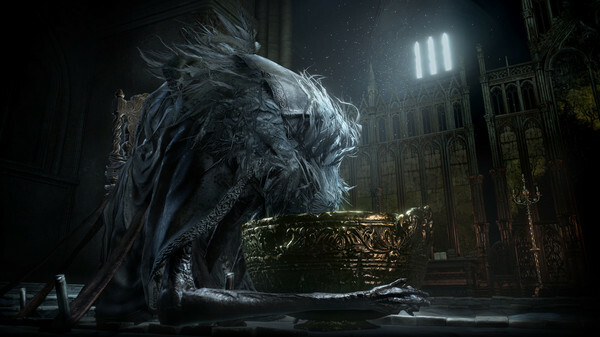 Immediately after payment you receive the activation key for the game DARK SOULS 3 III Ashes of Ariandel. 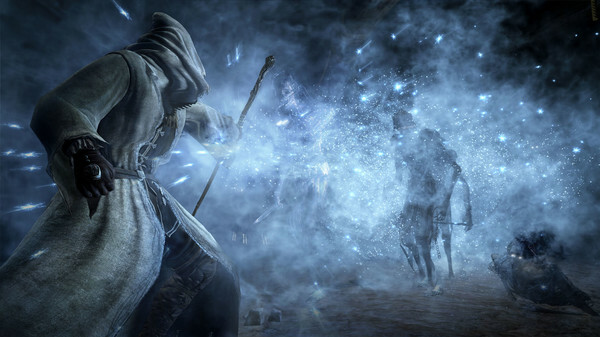 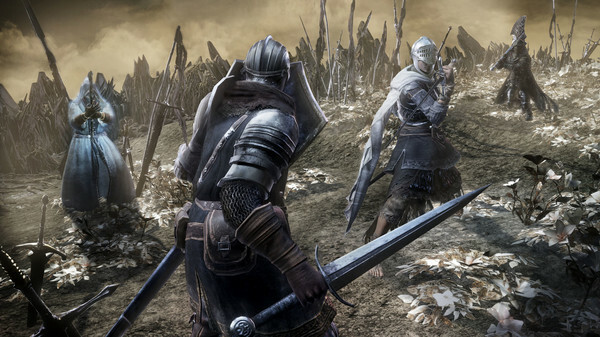 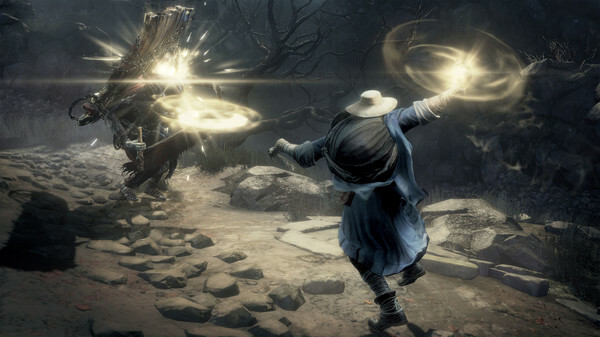 The launch requires a Steam version of DARK SOULS ™ III. 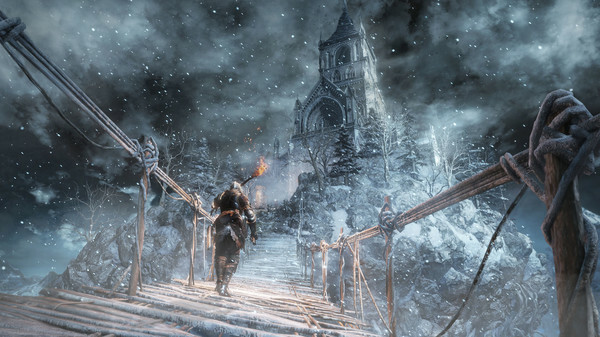 You are a fire ... Find out the world of Dark Souls III ™ even better by installing the "Ashes of Ariandel" supplement that is part of the Dark Souls ™ III season ticket. 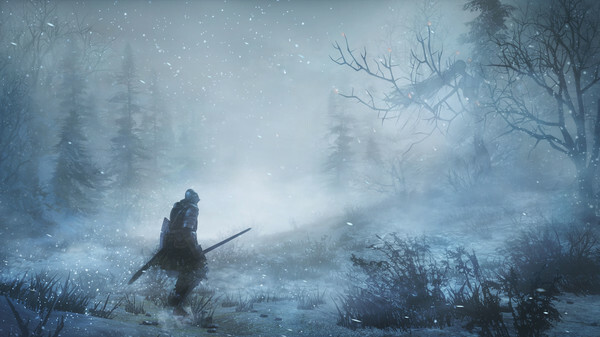 Go to the snowy world of Arianedel - you are waiting for new areas, enemies, bosses, weapons, sets of armor, spells and stuff. 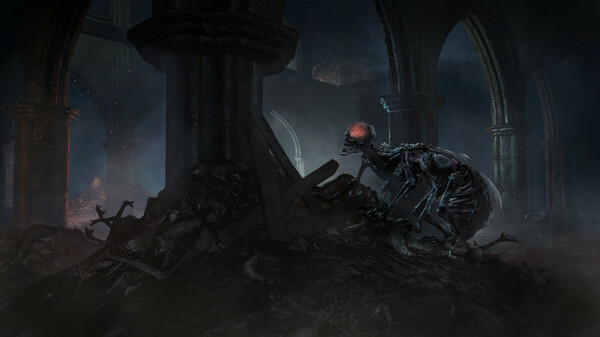 Will you accept the challenge and dare to plunge into the dark again?